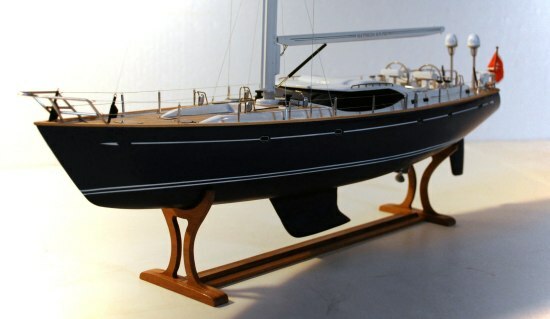 Oyster 82' model - helm and stern details. 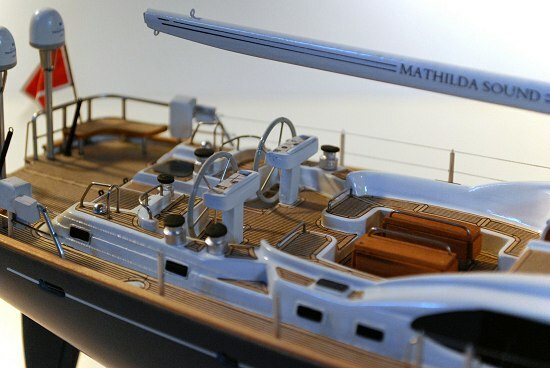 Closer view of stern and helm details of the model, including the satellite TV and navigation domes. Have a different boat or idea? Please don't hesitate to contact me with any questions or suggestions.